The Consell Insular de Formentera already have a Language advisory service, which every citizen who wishes may direct questions or send short texts language for review. In addition, the service also offers the possibility to translate letters from restaurants or cafes. 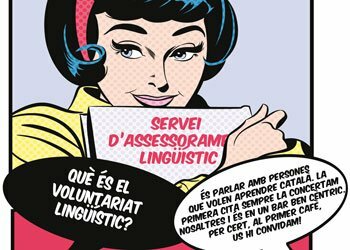 In the SAL (Language advisory service) also will inform you about the catalan language courses at various levels that take place throughout the island, existing subsidies for labeling in catalan establishments also the future implementation of the Language Volunteers, a program in which, whether you are Catalan speakers as if what you want is to practice and improve your catalan, I want to see.